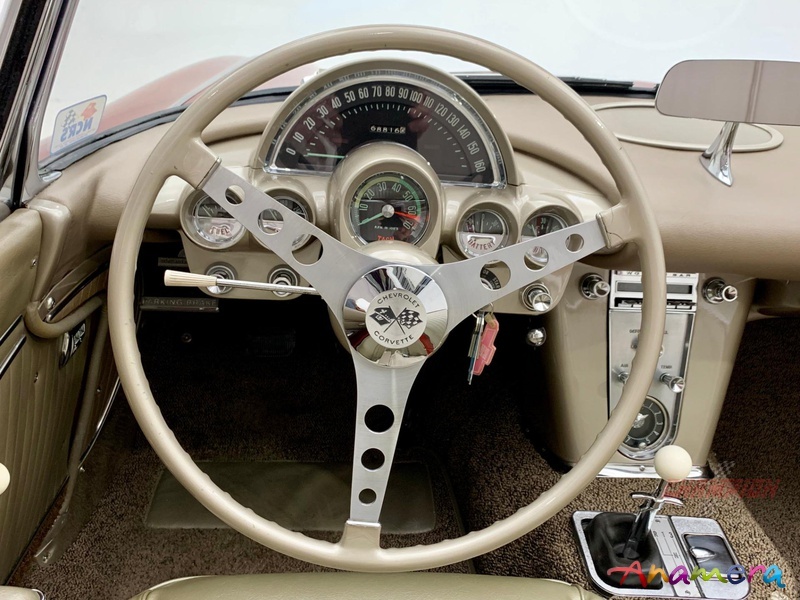 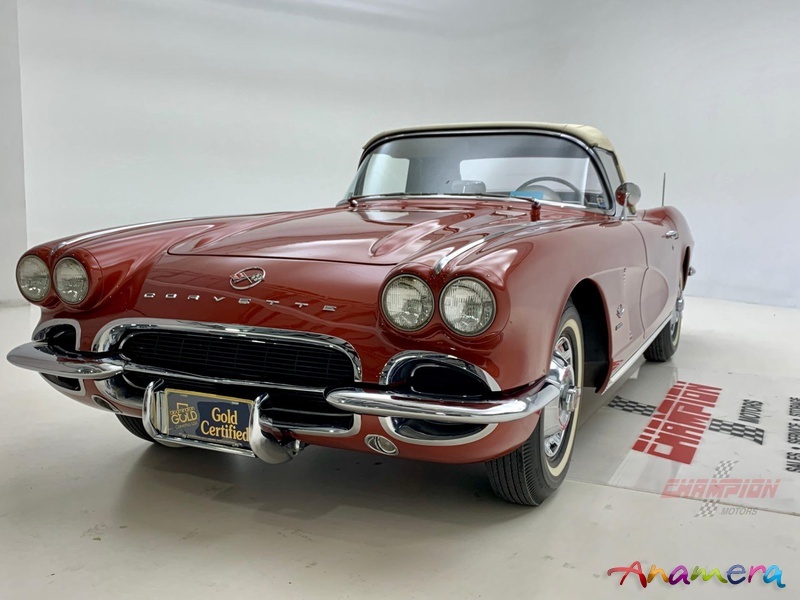 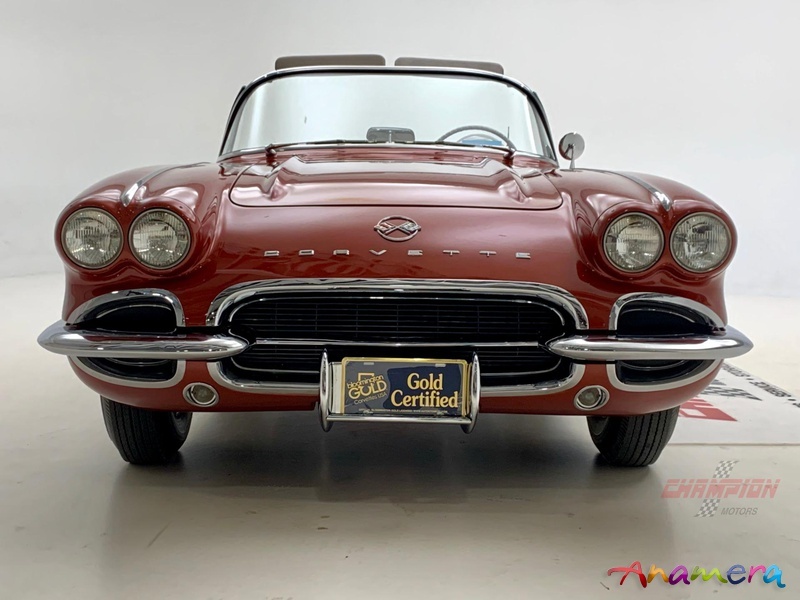 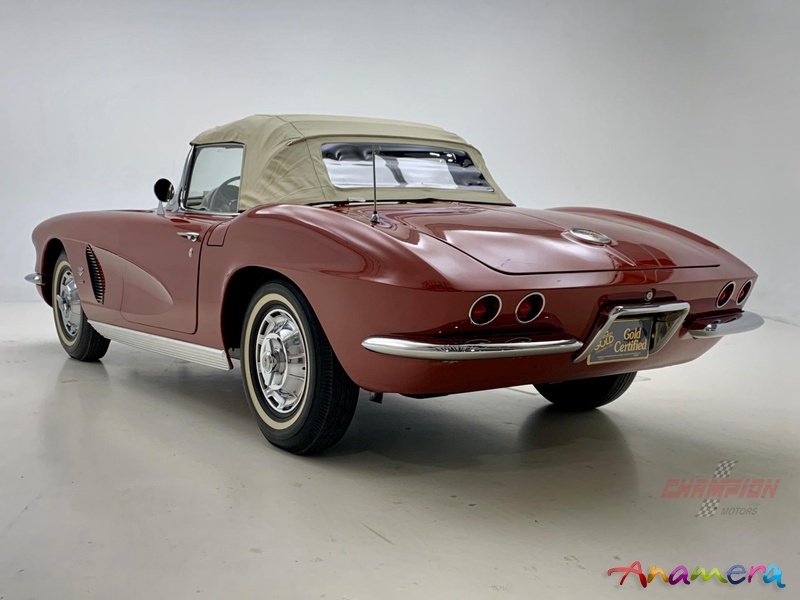 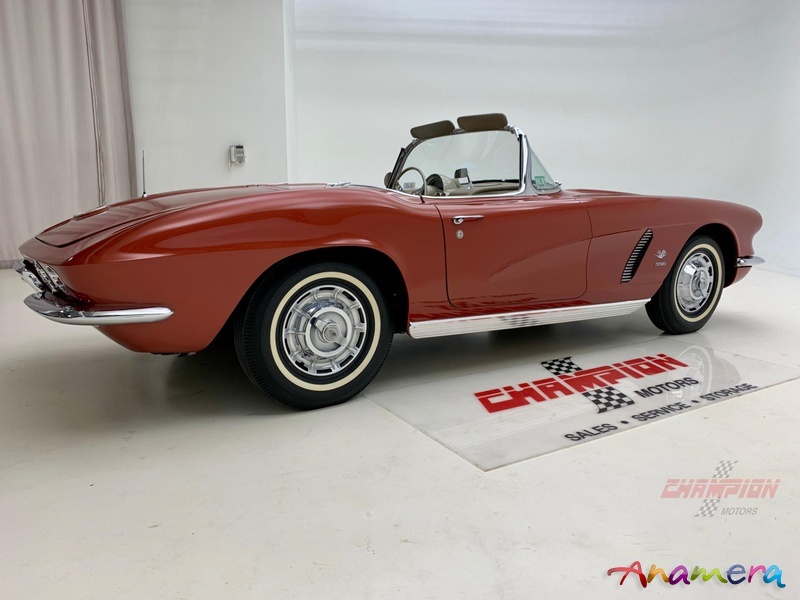 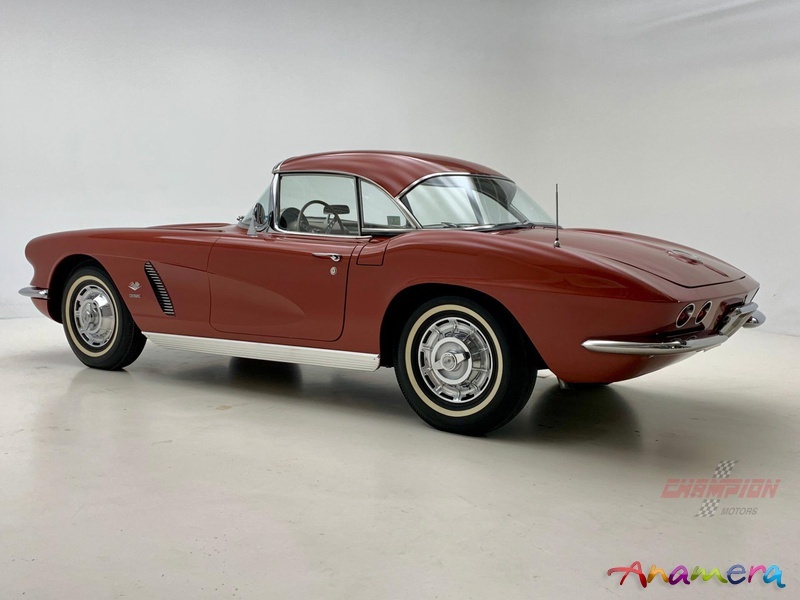 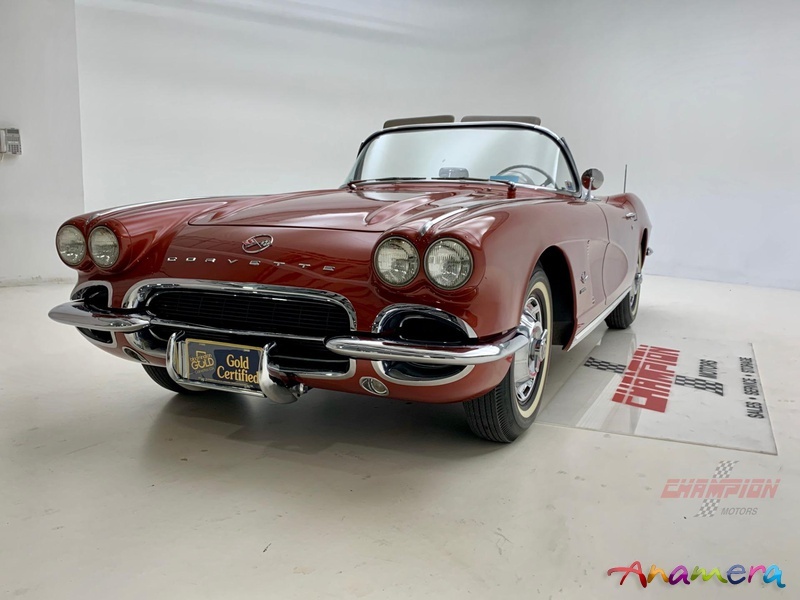 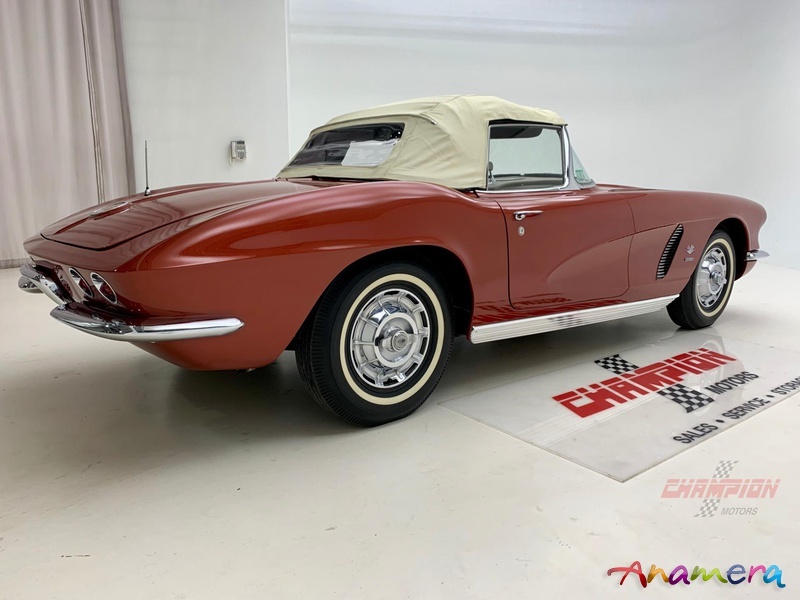 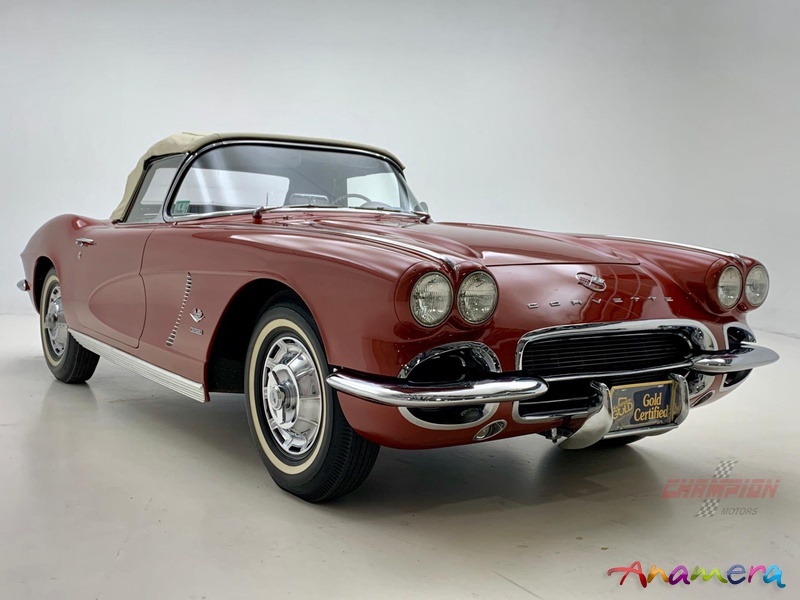 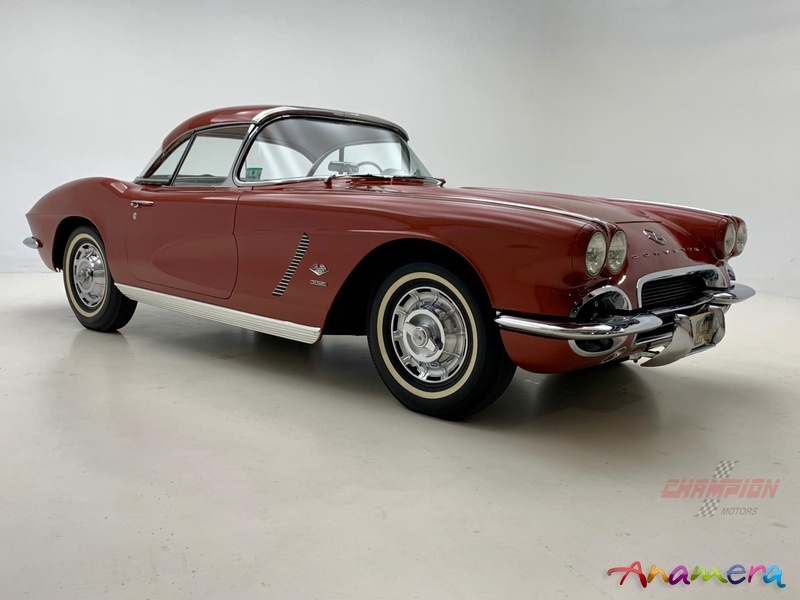 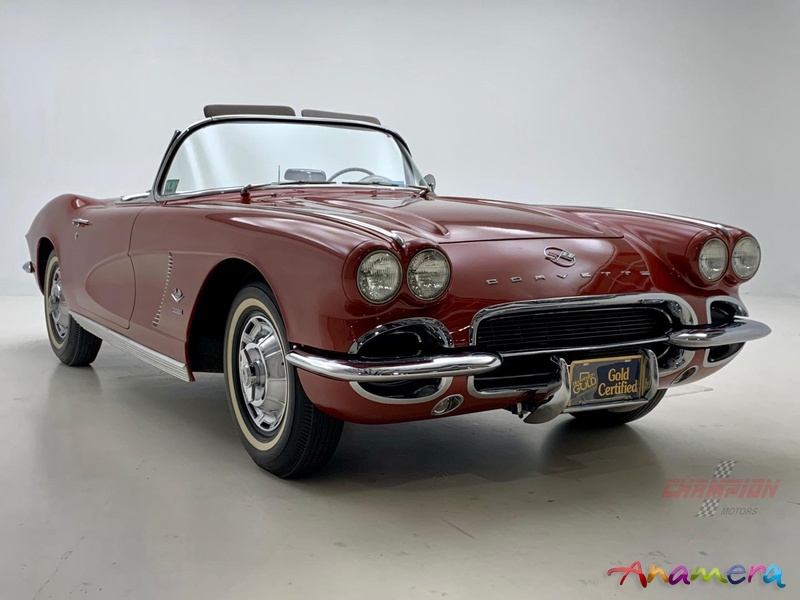 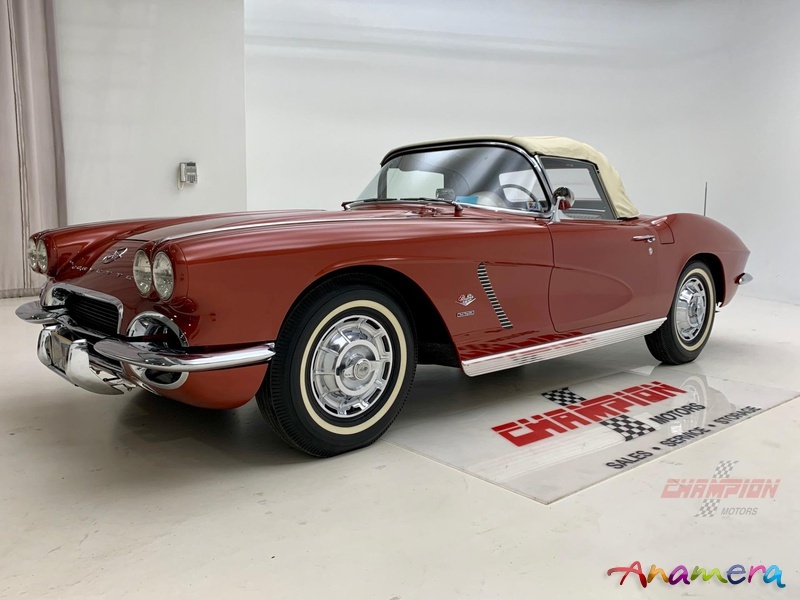 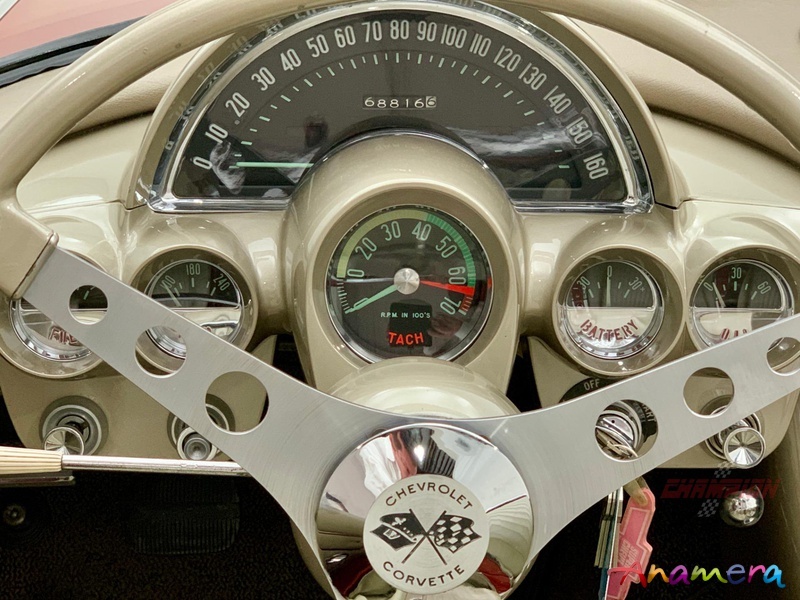 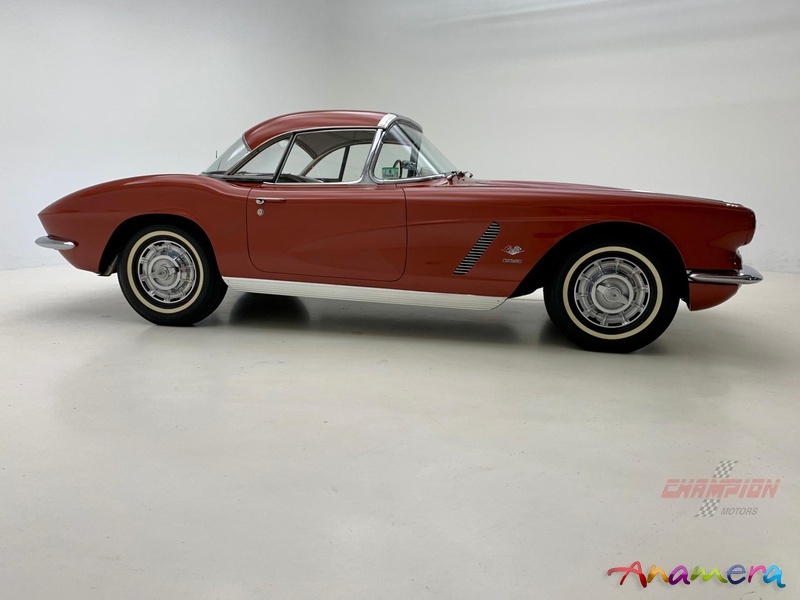 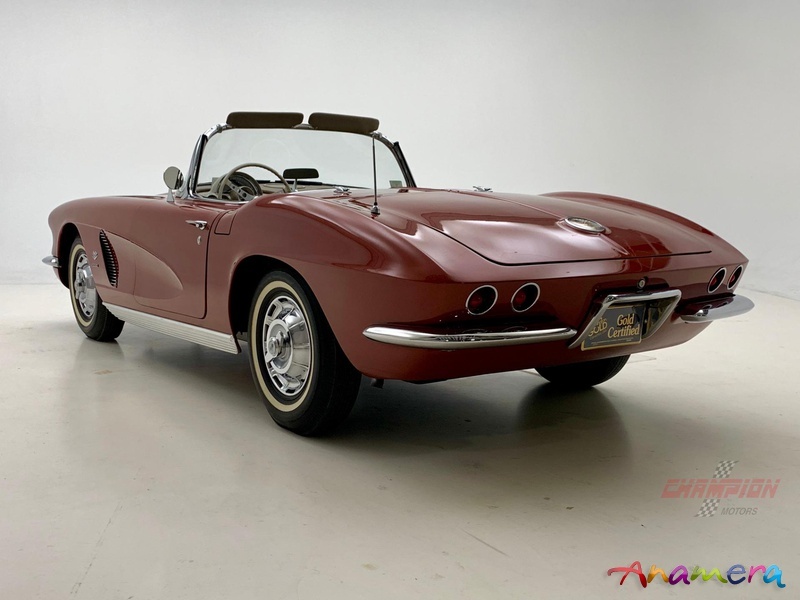 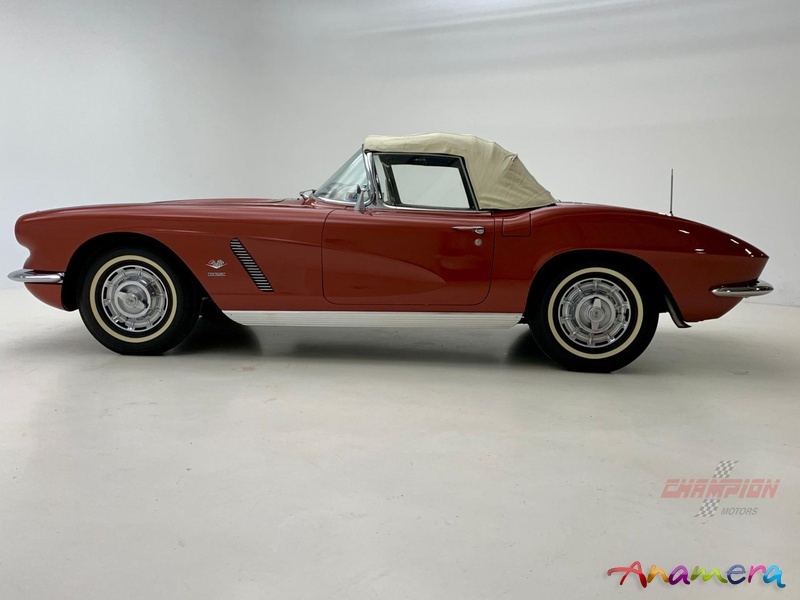 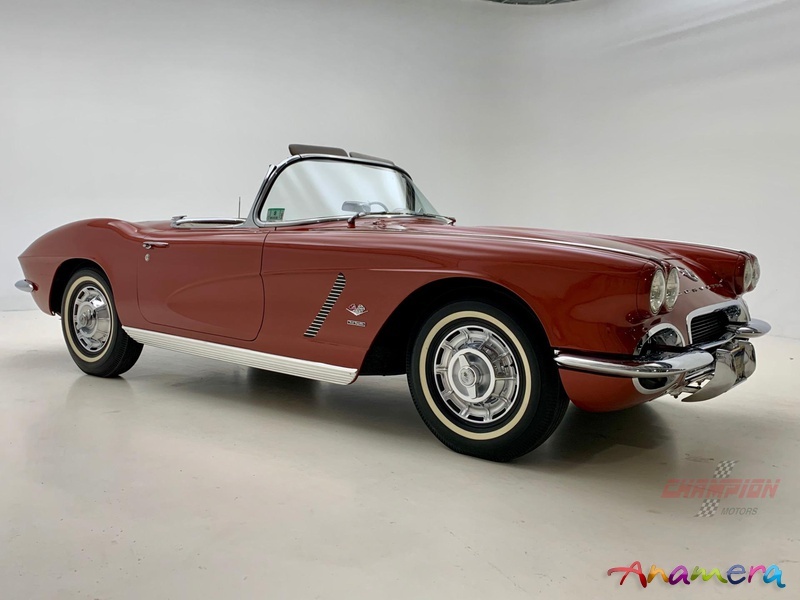 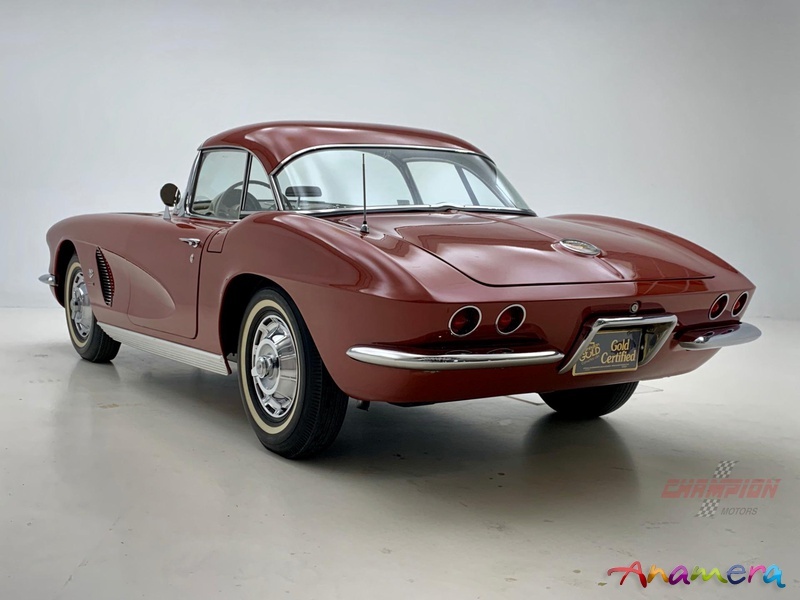 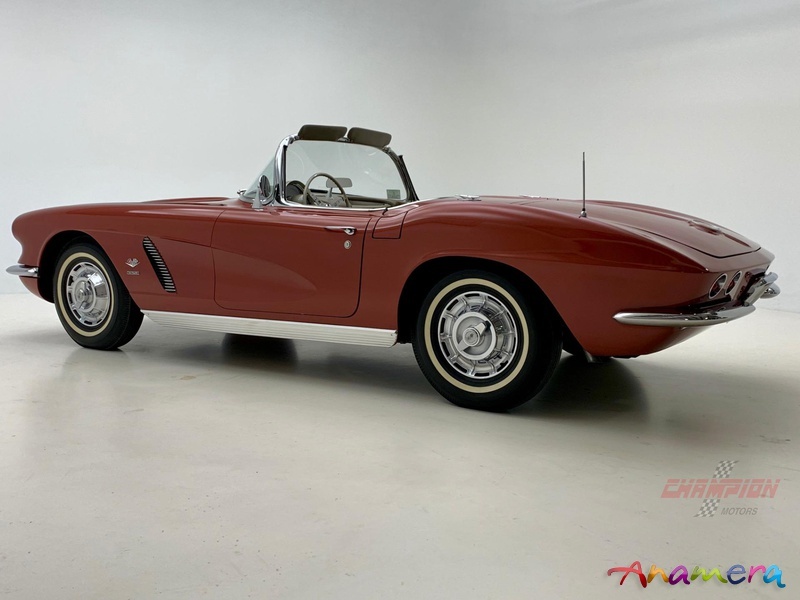 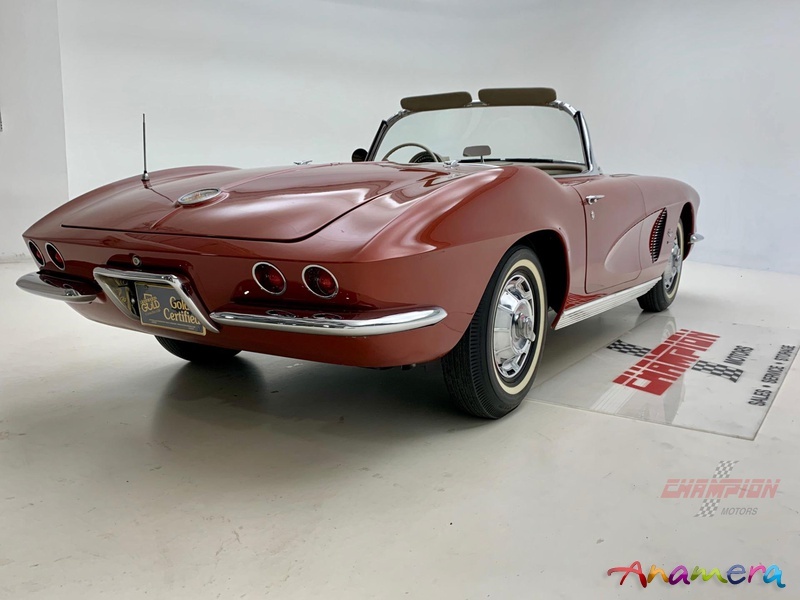 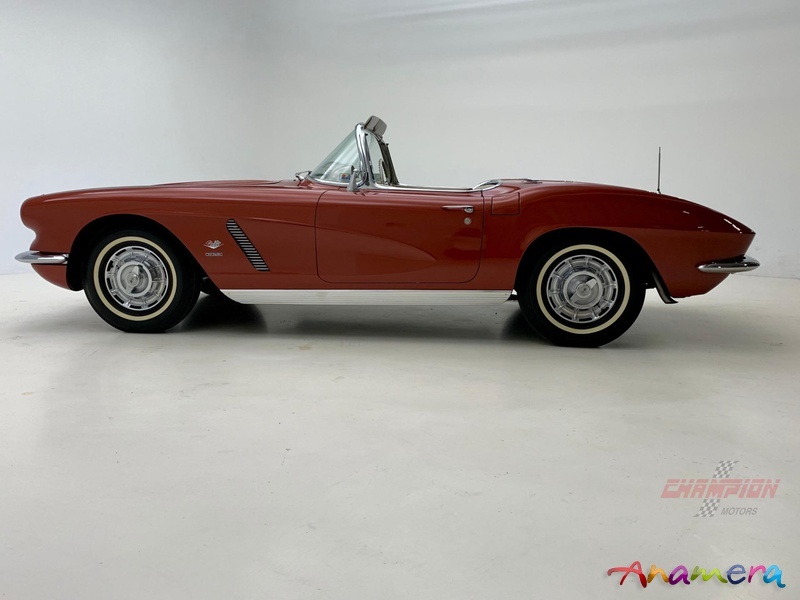 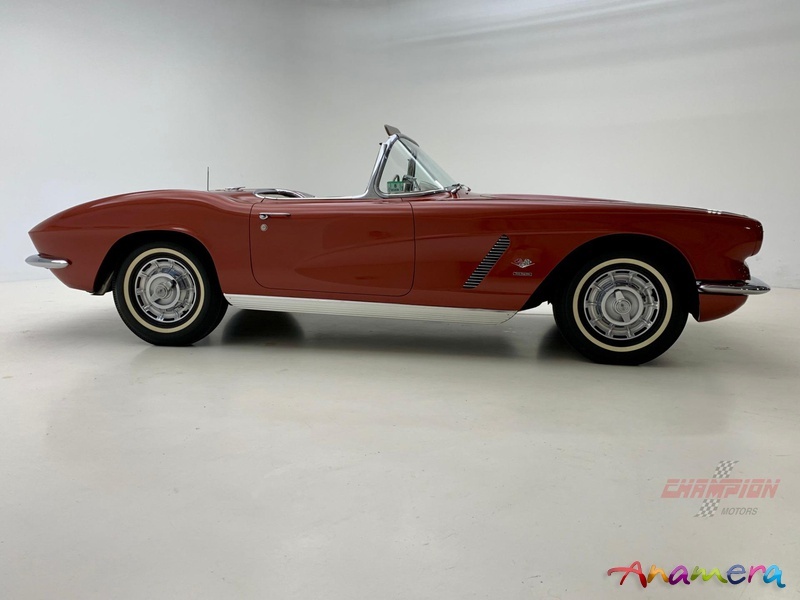 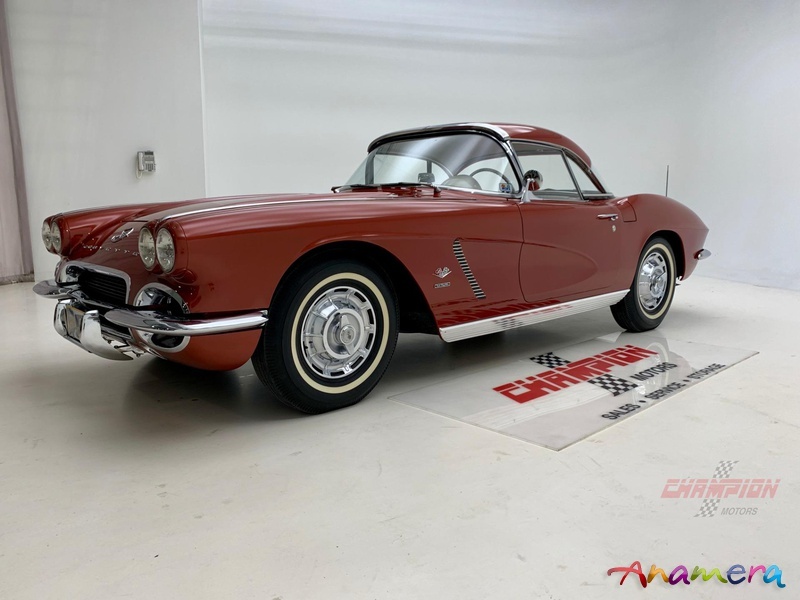 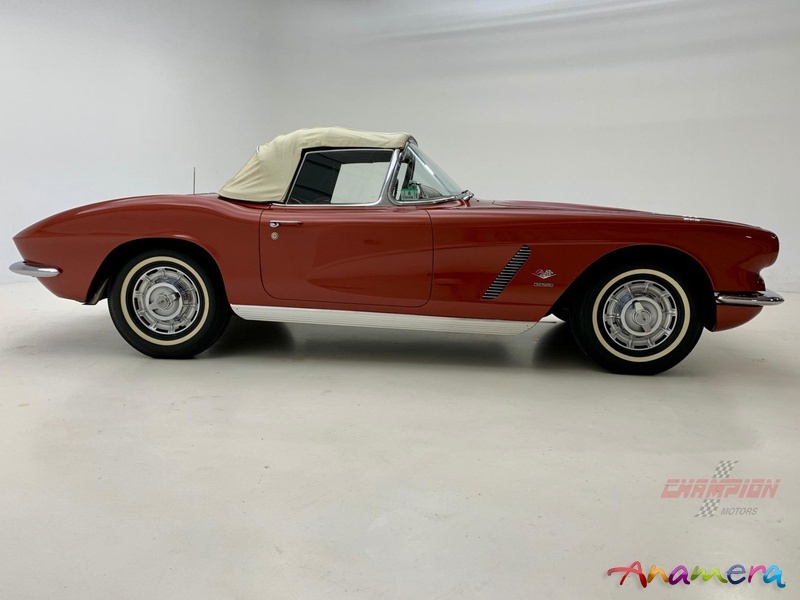 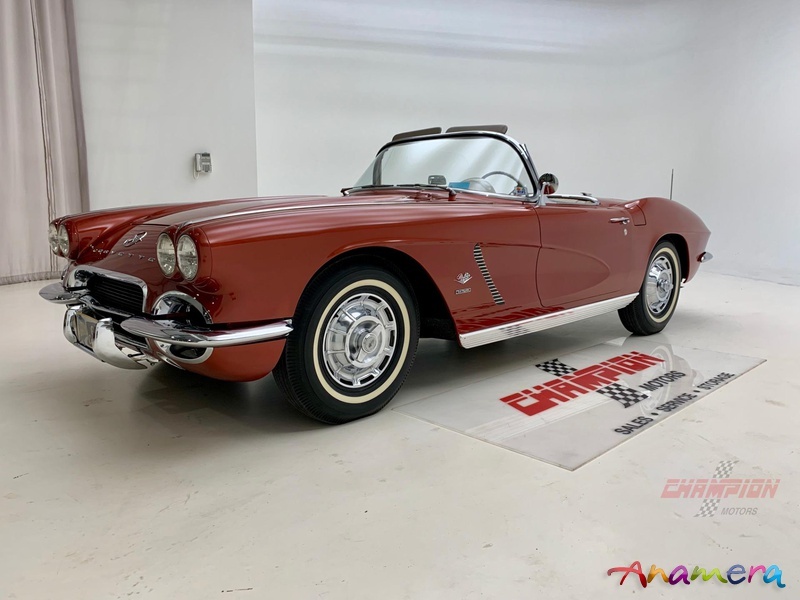 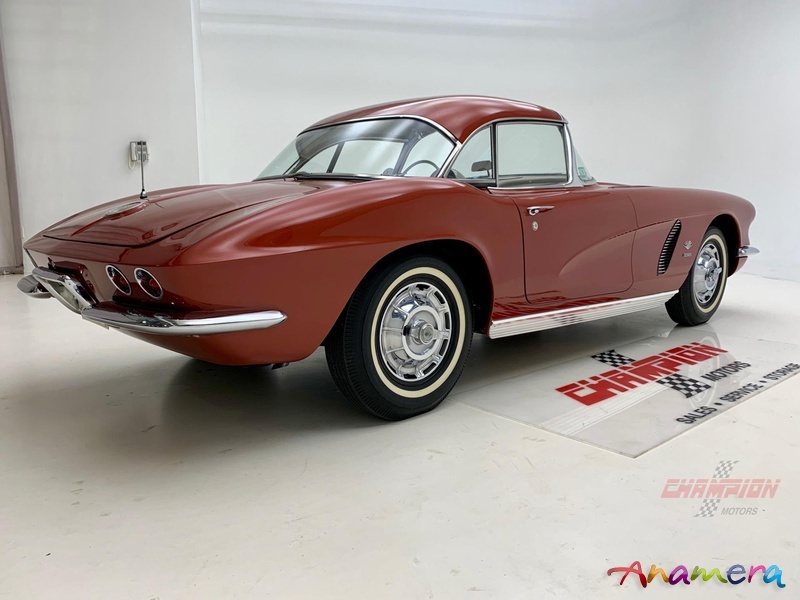 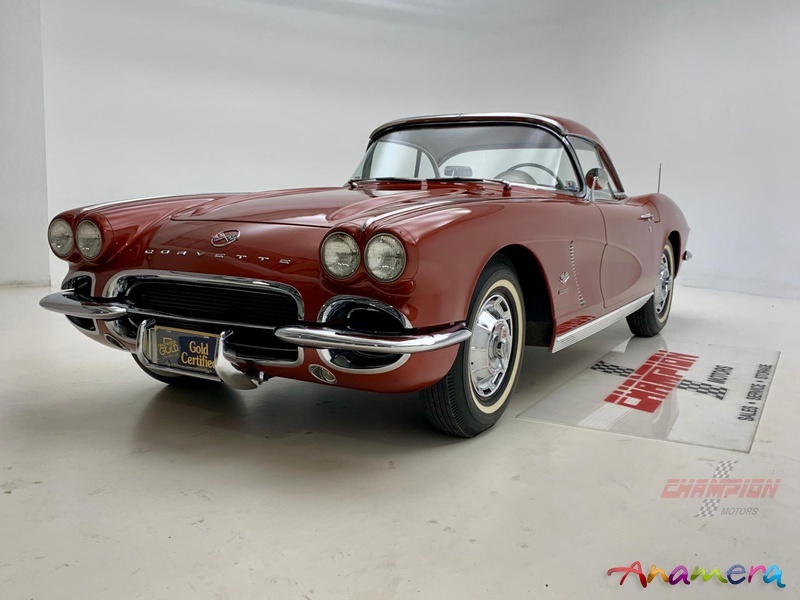 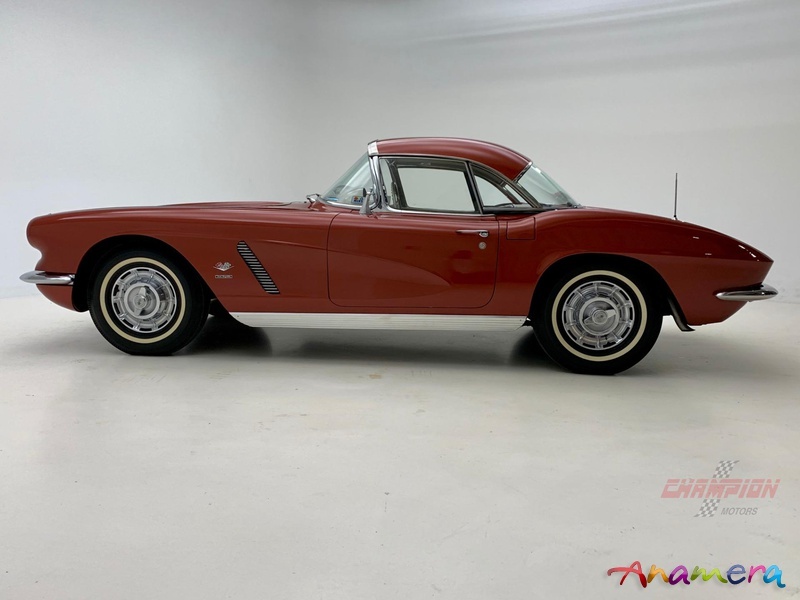 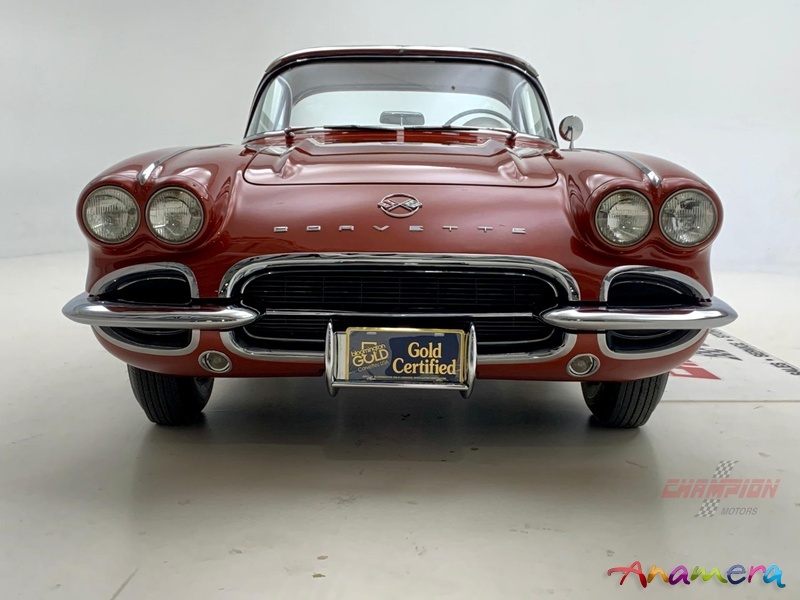 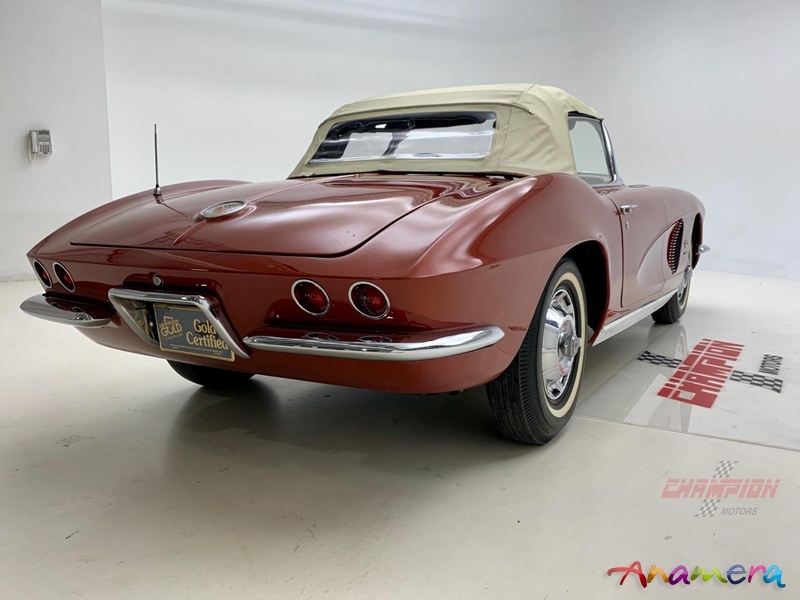 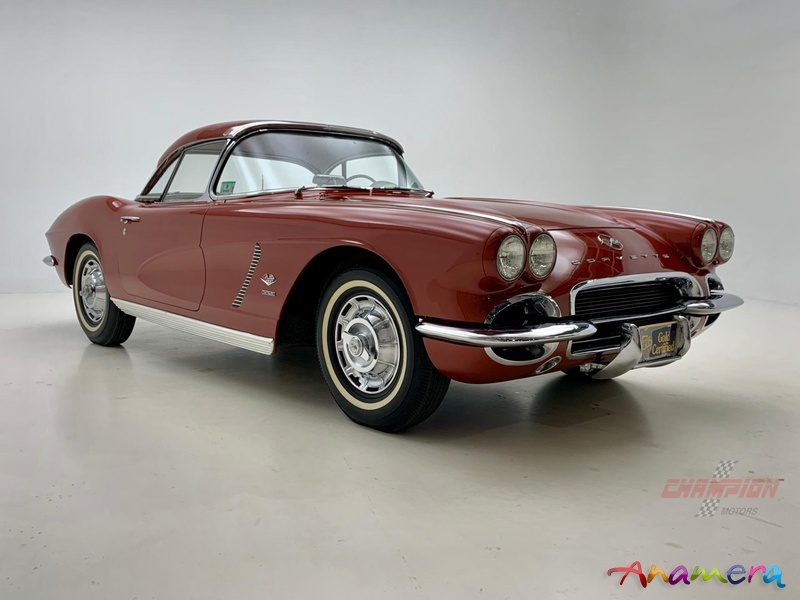 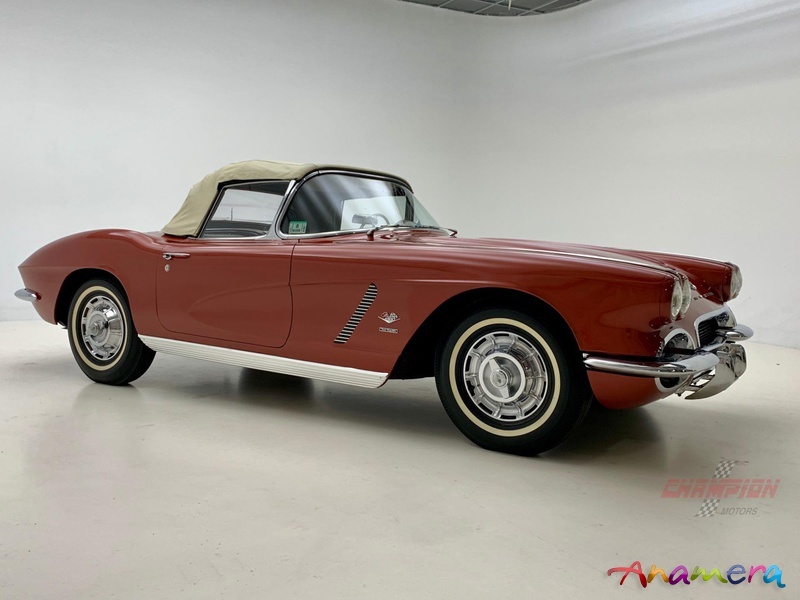 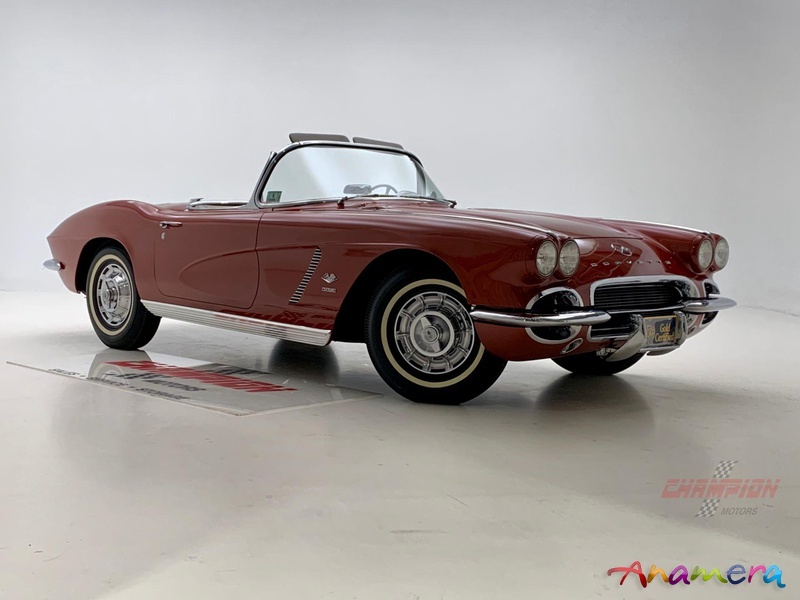 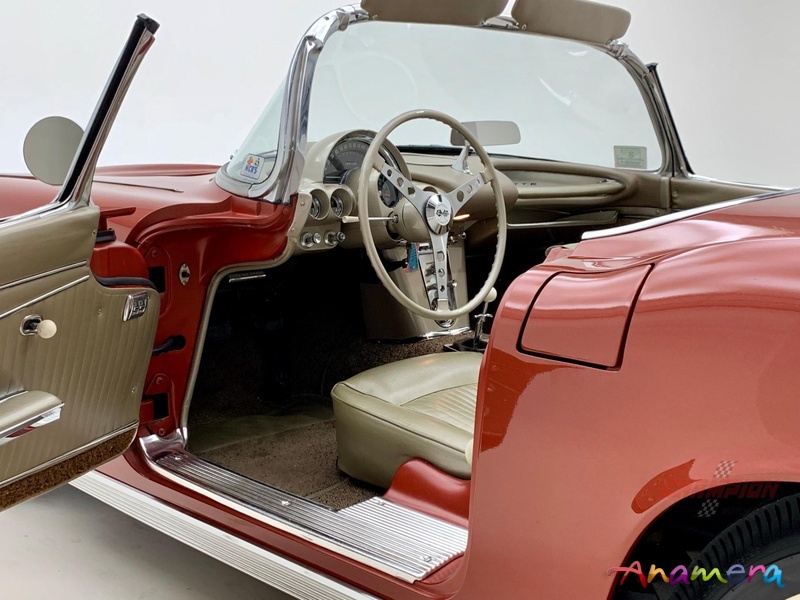 Champion Motors International is proud to offer this 1962 factory fuel injected Corvette featuring 327/360 HP, the quickest one offered in '62. 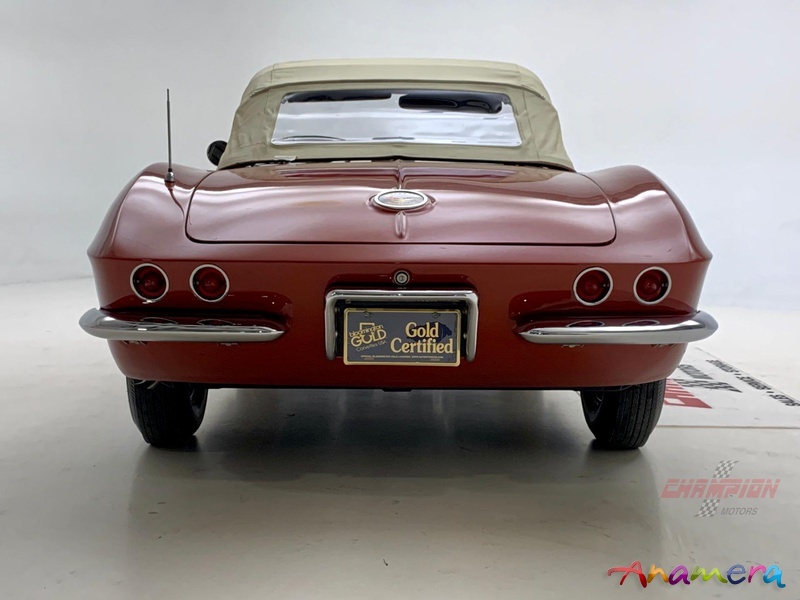 Finished in Honduras Maroon over Fawn, it is complete with both soft and hard tops that are in perfect condition. 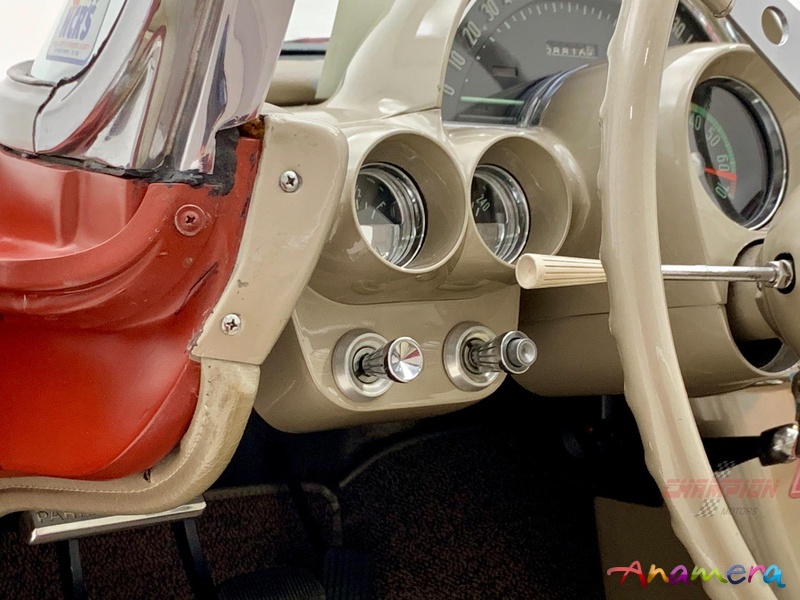 A beautiful restoration of a numbers matching car, it has been certified by virtually every judging event possible. 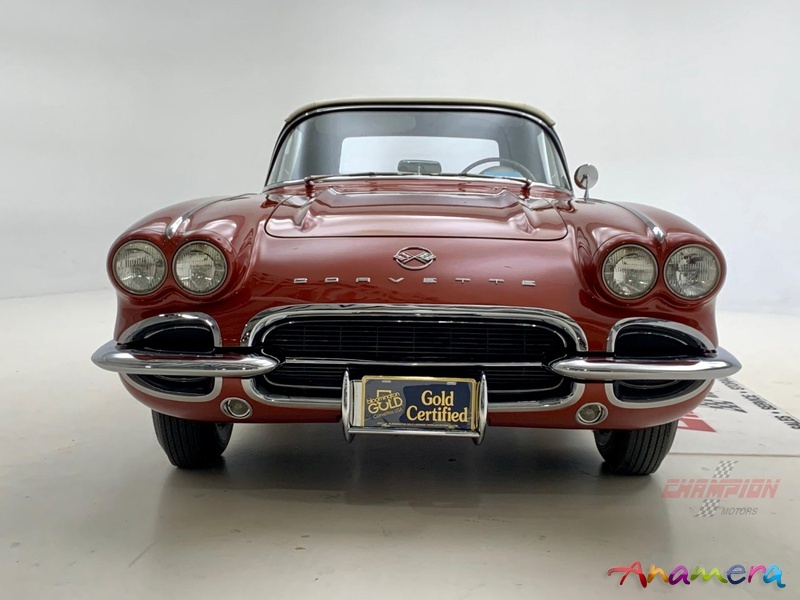 This is a NCRS National and Regional Top Flight Award Winner as well as being the recipient of the coveted Bloomington Gold Award. 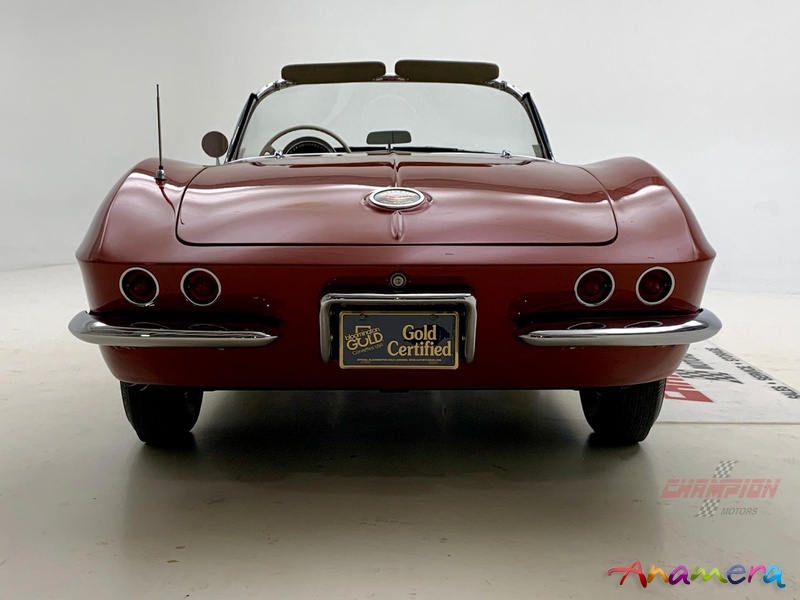 All of the awards are very recent including MCACN Gold Concours and the follow up Triple Diamond trophy. 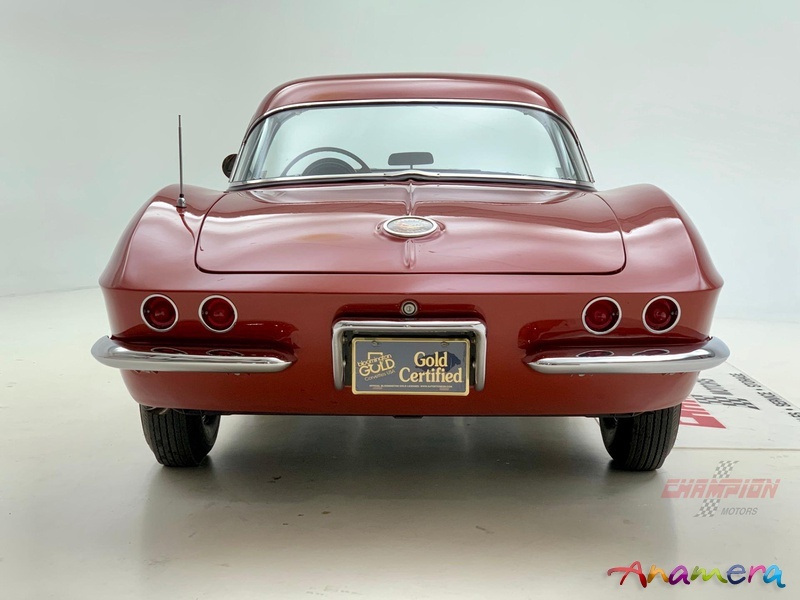 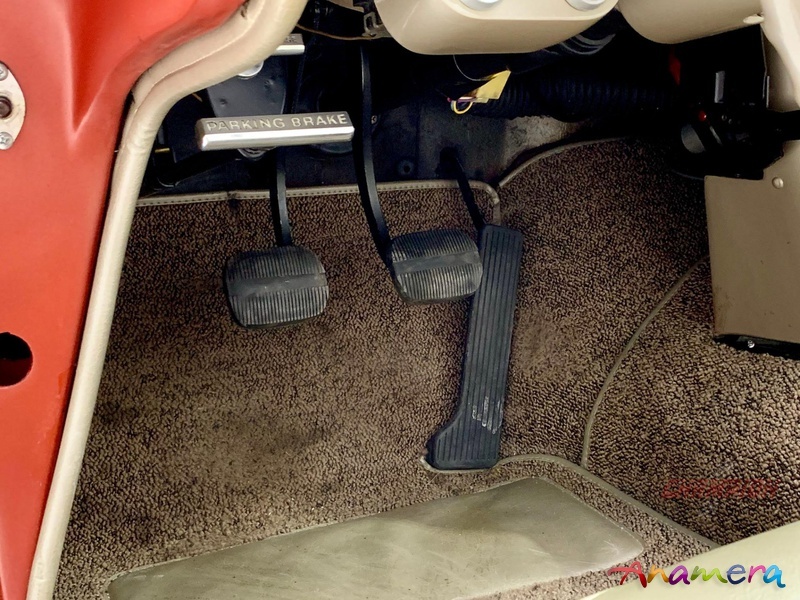 This is an excellent choice example of this factory fuel car. 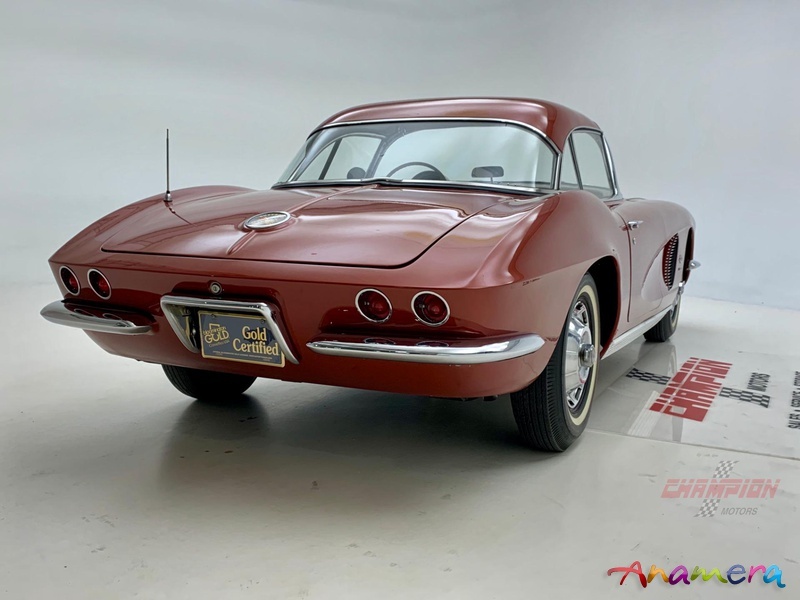 Documented, back to previous owner from 1968.